MokoClassified is a Classified and Listing CMS Script. It is a modern script for classified and business listing websites. 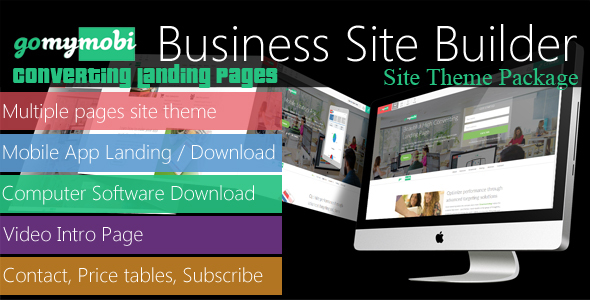 It has beautiful home pages and impressive and useful inner pages. It has all the important sections required by a classified website. It has a nice and attractive front end interface that is really appealing. 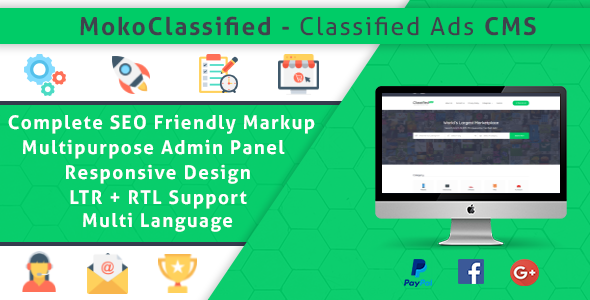 Also the backend has a lot of awesome features that are needed for a professional classified ads website. Almost all kinds of task can be done using the admin panel without having any kind or programming language knowledge. This CMS is built using the procedural php and without any framework. 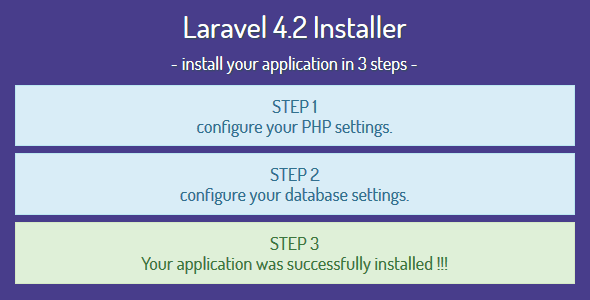 For this reason it can be customized easily by any developers. 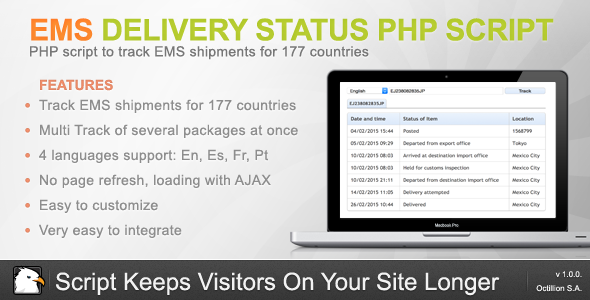 This CMS script was prepared using the PDO feature of PHP language. 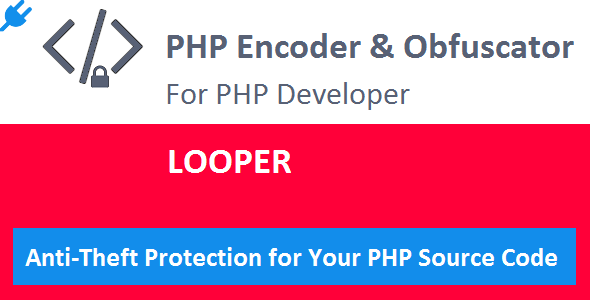 For this reason, no SQL injection and XSS attack is possible here and your website will be safe. Also in all pages, admin level security and invalid page url submission checking were done.